Vibrating screen is a screening machine widely used in coal and other industries for grading, washing, dehydrating and dematerializing materials. Among them, the linear vibrating screen has been widely used for its advantages of high production efficiency, good classification effect, and convenient maintenance. 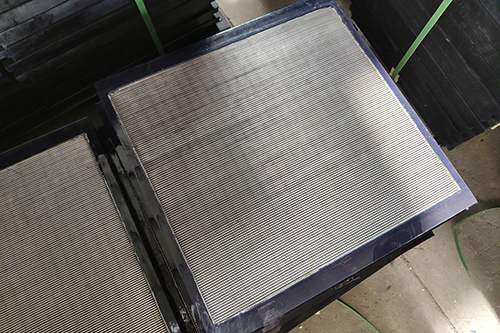 During the working process, the dynamic performance of the vibrating screen directly affects the screening efficiency and service life. 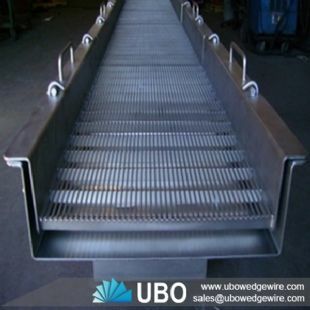 The vibrating screen uses vibration motor excitation as the vibration source, so that the material is thrown up on the screen and moves forward in a straight line. The material enters the feeding port of the screening machine evenly from the feeder, and several specifications are produced through the multi-layer screen. The sieve and the sieve are discharged from the respective outlets. 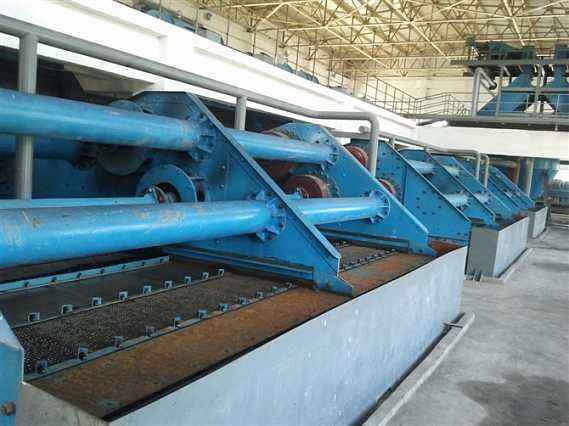 Linear vibrating screen (straight screen) has the advantages of stable and reliable, low consumption, low noise, long life, stable vibration shape and high screening efficiency. It is a new and efficient screening equipment widely used in mining, coal, smelting and building materials. , refractory materials, light industry, chemical industry and other industries. 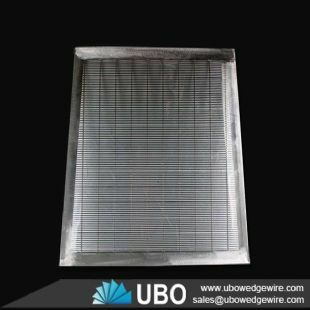 The most important part is the part of the sieve plate, which affects the mechanical filtration effect.